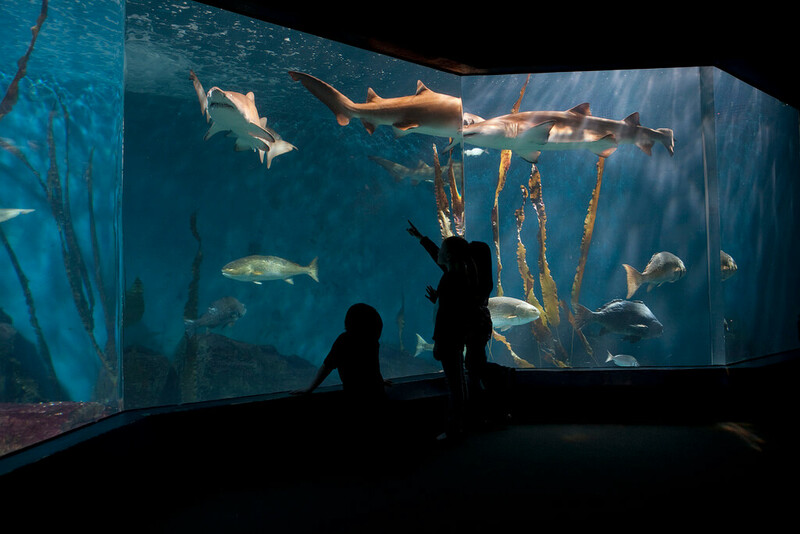 To arrange a press visit, receive Aquarium information and for all other press inquiries, please contact our Associate Director of Communications Dave Sigworth at (203) 852-0700, ext. 2232, or dsigworth@maritimeaquarium.org. High-resolution photos of The Maritime Aquarium's animals and exhibits are available for download 24/7 here. Unless noted otherwise, please credit The Maritime Aquarium. The Maritime Aquarium is available as a location for commercial filming. Click here for details.